We've got your Vegan needs covered. Both our directors were vegan for many years in a time when finding vegan friendly products could be a real challenge. They are highly respectful and sensitive to the needs of our vegan friends. Both excellent vegan cooks who'd rather cook vegan food from scratch that settle for bad pre-prepared vegan foods with nasty fillers. For this reason our vegan packaged foods are selected carefully. Its hard to name them all as so many are enjoyed by vegans and non vegans alike, because they are just great. 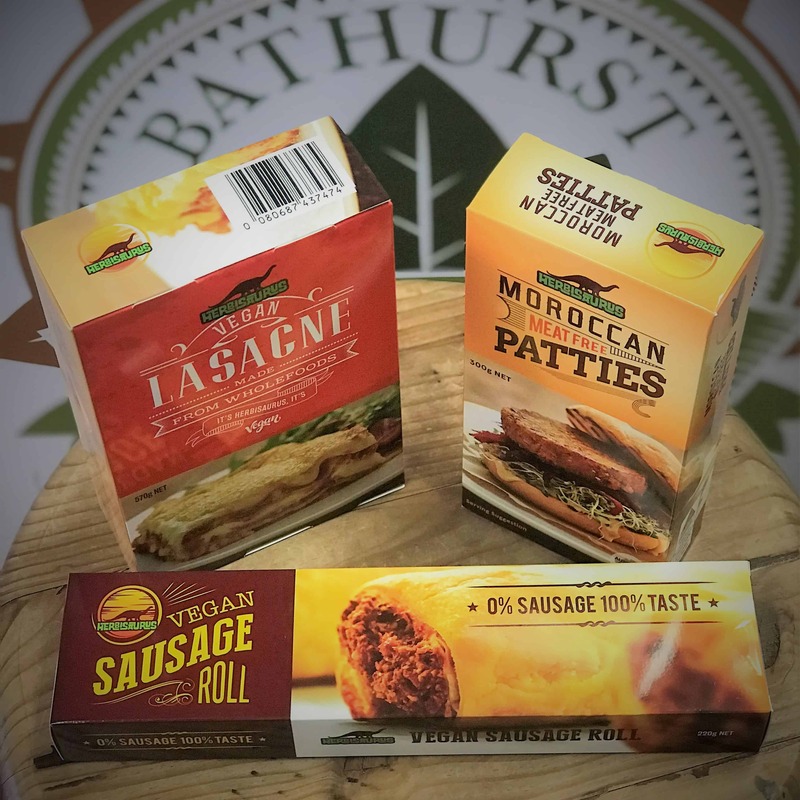 A few examples are Byron Vegan Pies, Herbisuarus, Kitz Living Foods, Frys Family Foods, Knox and Aya, and many many more. We also stock a large range of Vegan friendly supplements and super foods. In 2013, Matthew and Lisa Brune transitioned to a vegan lifestyle and now they are sharing their passion and their favourite dishes with the families of Australia. Not only delicious, Herbisaurus meals are cruelty-free and boast numerous health benefits. We first came across them in a vegan food hall a few years ago. Just before they launched their retail range. We were instantly and mouth-wateringly impressed. Soy and Gluten Free, Cholesterol Free, Handmade, Pro Biotic, Vegan. Fresh Fava Bean & Wakame Tempeh & Fresh Organic Chickpea Tempeh. Truly delicious Soy Free Tempeh. 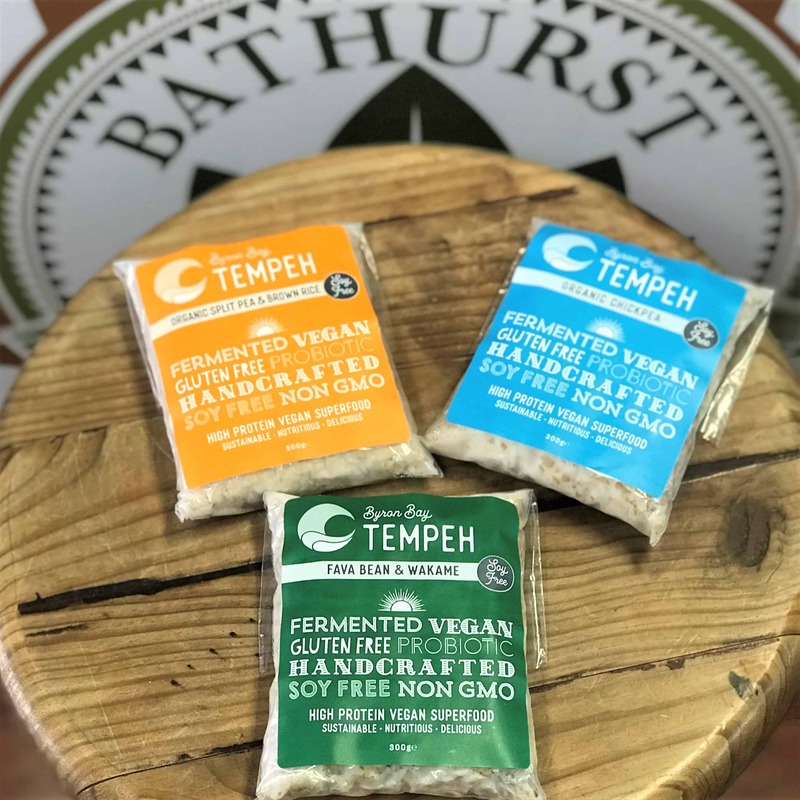 Tempeh making is an art and these are amazing. So many ways to use them and full of flavour for all palates. 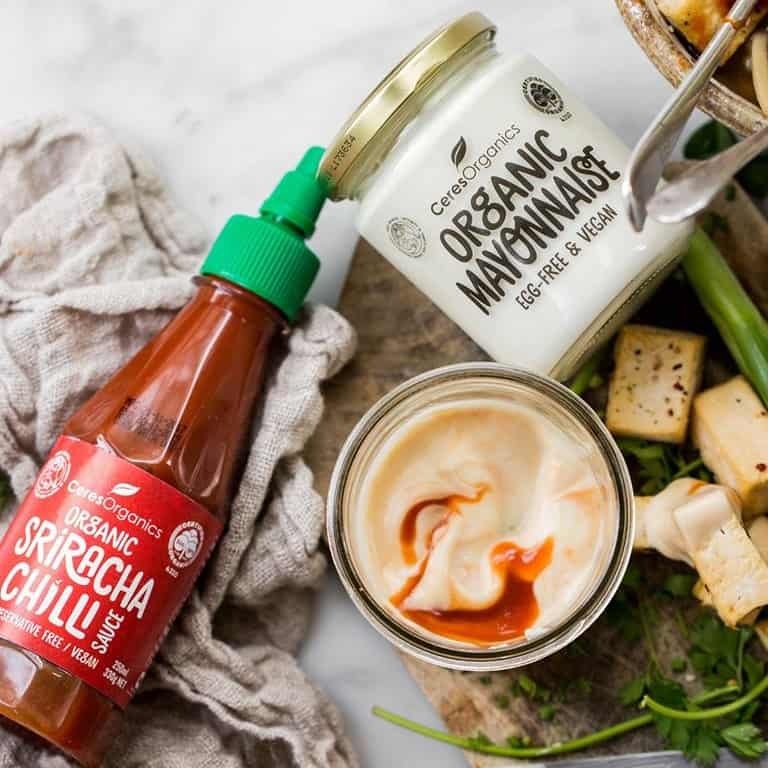 A huge range of Vegan organic pantry food items. Too many to list here. Our pantry cupboard is brimming with Ceres Organics Foods. 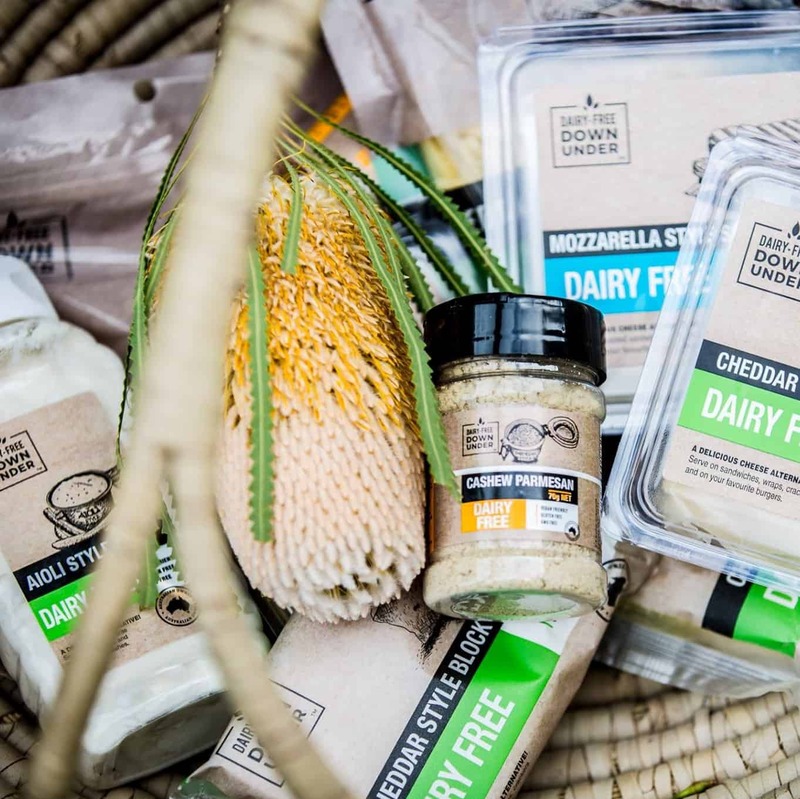 Dairy Free Down Under is a proudly owned and operated Aussie company who have been supplying Australian families with delicious quality products for over 32 years. Using innovative production methods, they are able to retain the natural flavour and nutrient-filled appeal of the foods they offer. 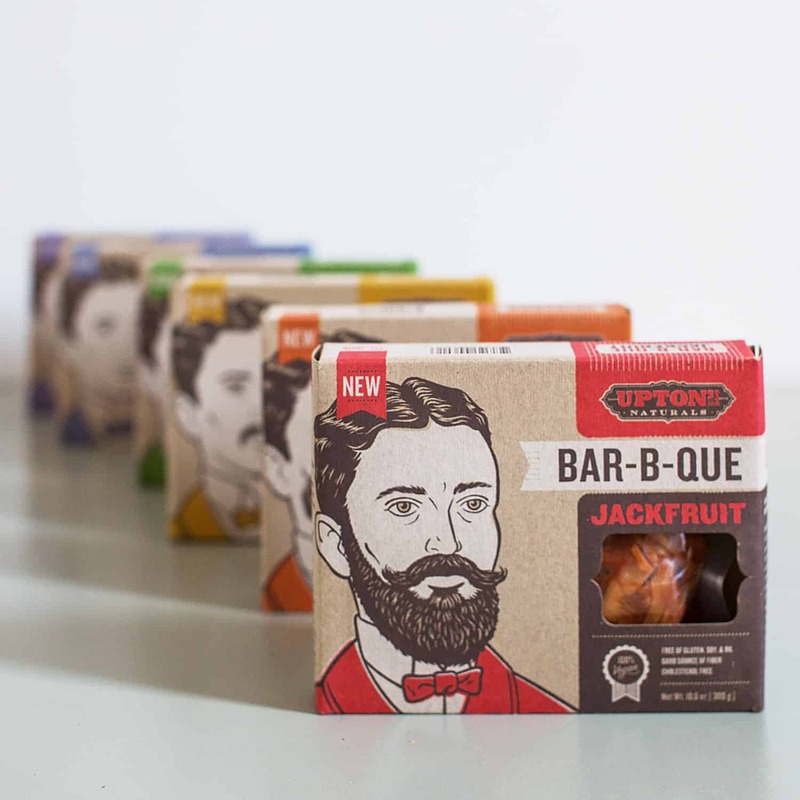 Upton’s Naturals is an independently owned natural foods company in Chicago with a focus on meat alternatives and vegan values since opening in 2006. 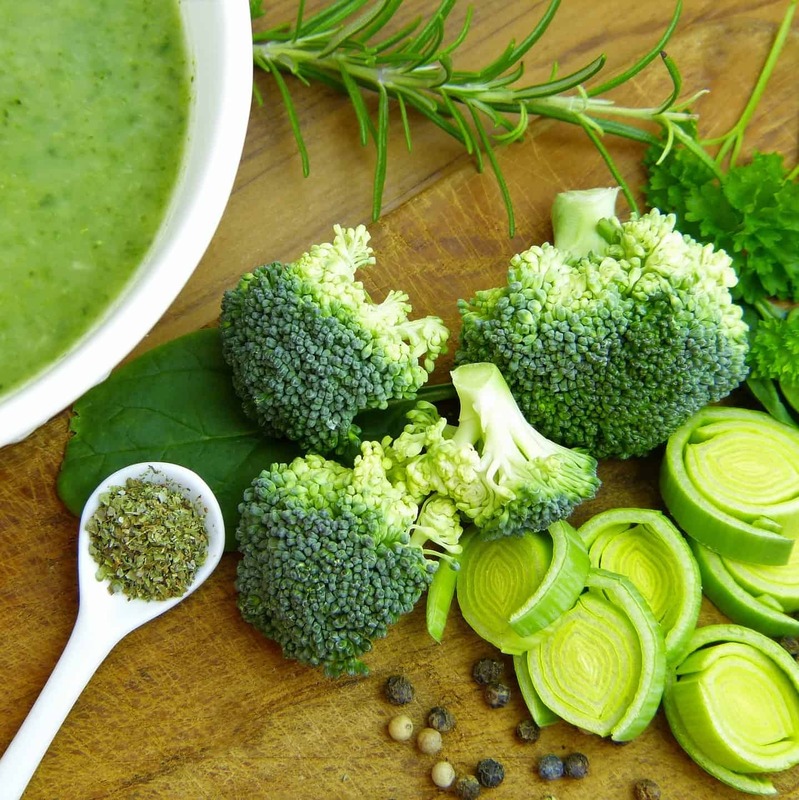 Dedicated to simplicity and the use of real, recognizable ingredients, the Upton’s team takes foods that have been around for thousands of years and offers them to consumers worldwide. Its literally impossible to list our entire vegan range. But it is possible to stock your entire pantry with vegan goodness at Bathurst Health Foods. We will endeavour to list more of our fav. vegan brands but the best way is to drop by and see for yourself.